Today is the day. The solar eclipse we have all been waiting for. Today means a lot of different things for different people. Some are only into it for the science. Some just think it's cool. 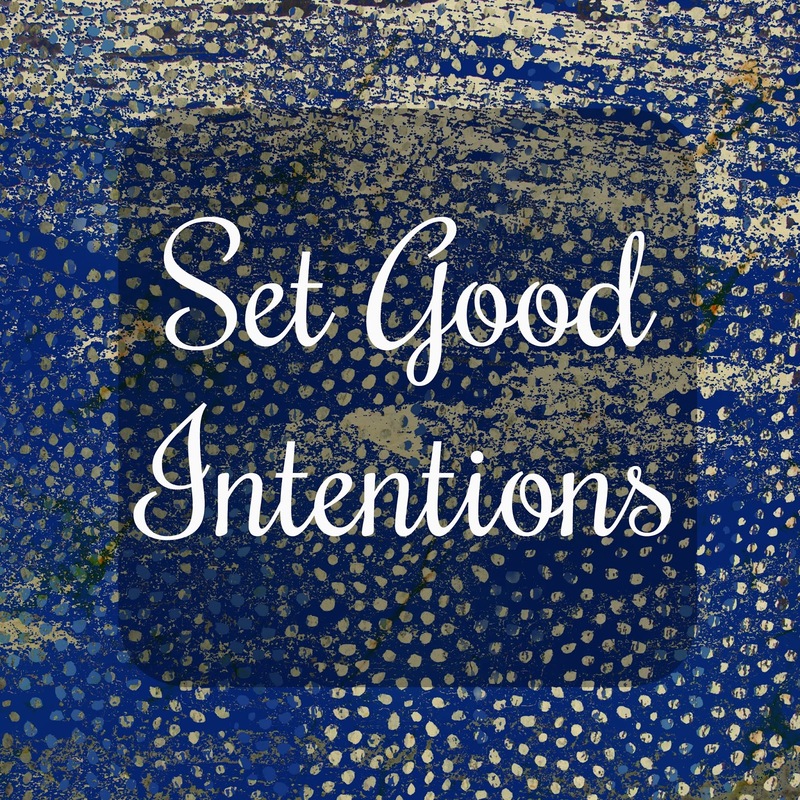 For others, they use this as a day to set good intentions for the next cycle of their life. What do I mean? Well if you follow astrology and believe in the energy and power of these events, this is a pretty powerful day. It is believed that when the eclipse happens we are setting ourselves up for 18 months. We need to be prepared to live the intentions we set today. An old cycle is coming to an end, and if you aren't sure what is ending for you, you need to look back 18 months. For me, I know what is ending for me. It was a very difficult 18 months, and just yesterday it literally hit me out of nowhere how much has changed, for the better from 18 months ago. I believe in this with all of my heart. I can see the cycles in my own life. Whether they are in my head or actually occurring, I guess I don't know. I do notice my moods and performance in everyday life changing with the stars if you will. Today I need change. Today I am looking towards the sky and the energies for the next cycle of my life. I can not let myself stay down after my insanely hard week last week. I don't want to let myself or others down by living in the negative. I need to honor those who have passed by living the best life I can live. I need to continue their missions to make this world a better place. So grab those eclipse glasses, and maybe some stones, or sage, or anything else that helps you set good intentions and embrace today with pure love and positivity. Your 18 month into the future self will thank you.